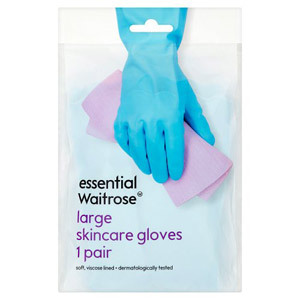 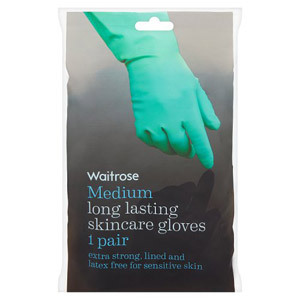 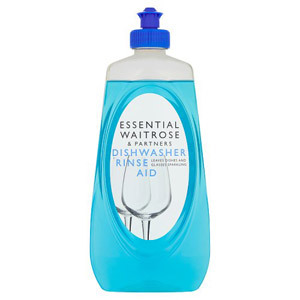 For gleaming plates and cutlery, good dish washing products are essential. 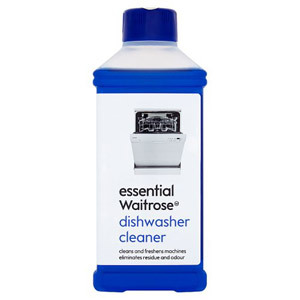 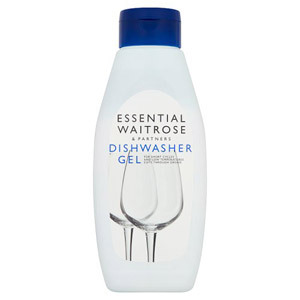 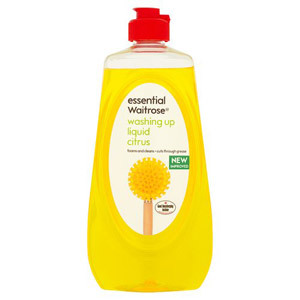 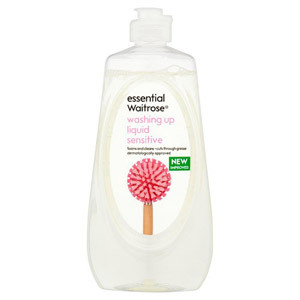 With a range of washing up liquids and dishwasher cleaners, you have all the essentials you need to have perfect dishes. 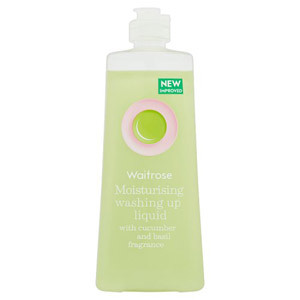 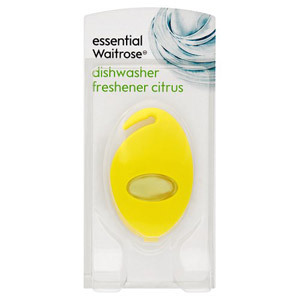 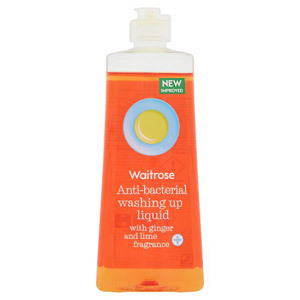 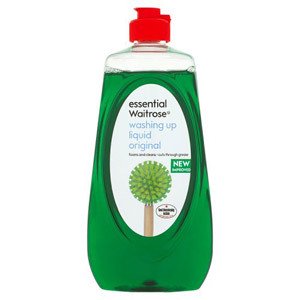 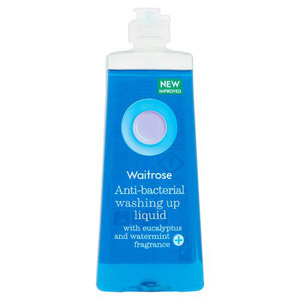 With wonderfully fresh scents, Waitrose washing up liquids will leave plates, cutlery and glasses sparkling after each wash!